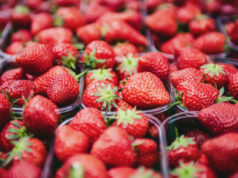 If you are a tennis adventurer, and you’re looking to get out of the deep freeze, a warmer world-class destination is just a punch volley away. 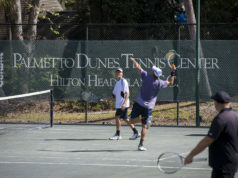 There are so many great tennis getaways for any type of budget; all types of programs and courts are available. From group lessons to grass courts, there is a tennis resort destination calling your tennis spirit. Make sure you do your homework to find the perfect fit for your specific needs. 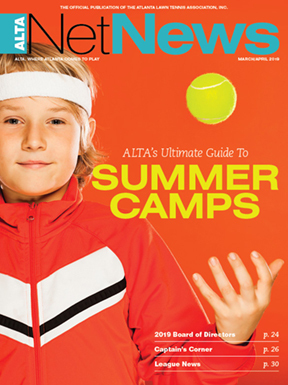 Are you looking for a tennis camp? A little sand in your shoes? A little competition to test your winter game in the sunshine? Make sure you take your time and dig into the details. 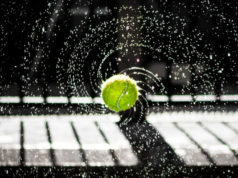 The little things mean you can have big-time fun on your tennis getaway. How do I know this? Well, in my life, tennis has blessed me with the ability to see the world as a junior, college and pro player. I have covered the grand slams as an analyst for ESPN, and I coached at the collegiate level, and now tennis granted an old tennis dog like me one last wish. Years ago after a match, I was neck deep in an ice bath in Belgium wondering, as the ice numbed away the pain, where this tennis road was taking me. I remember that I could see myself teaching my days away at a resort just a “moon ball” away from the beach. Now, many matches away from that freezing ice necessity, I have landed in tennis heaven on Sea Island. During my 6 a.m. lessons, I can hear the waves gently crashing at the beach club. My days are filled with tennis clinics, lessons and mixers. Guests from around the globe come to stay and play at the Forbes five-star resort, playing tennis and golf and enjoying our excellent spa. 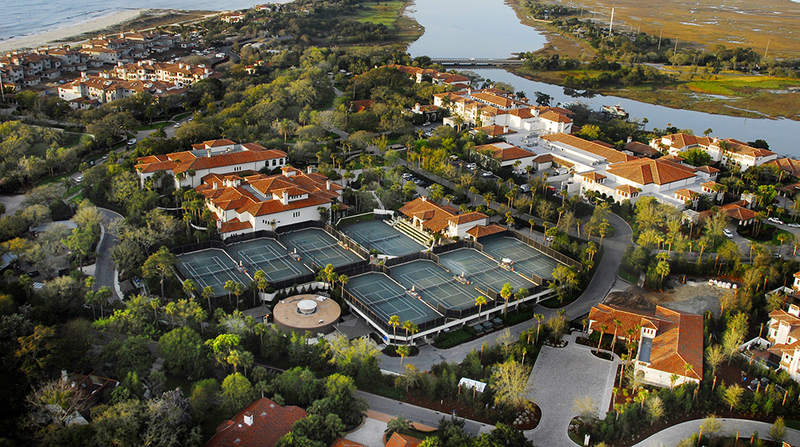 I am the director of two eight-clay-court facilities at The Cloister at Sea Island. My programs are based on enthusiasm and fun for every guest. Enriching lives on a daily basis is a way of life for us at Sea Island. From tennis to sea turtle adventures, Sea Island allows me to live out my dreams once again through tennis. When you are looking for your perfect family tennis getaway this season, make sure everyone in the family has their activities covered, and you will add an unforgettable family portrait full of many memories to be shared for generations. Until next time, keep going for winners!